big orca pop out of the water. 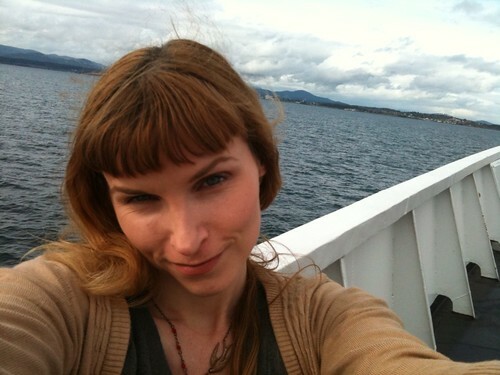 Alas, no excitement, but I’m taking my grandma to the casino in Victoria, so I guess we’ll have to make our own! My grandma’s so cute. I wish we lived closer. 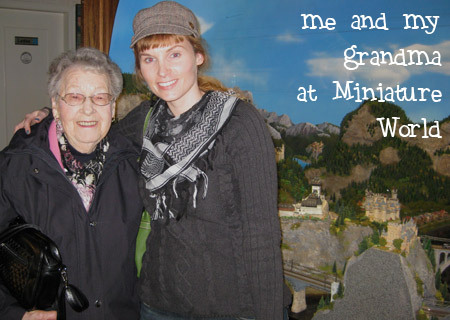 Hands down my favorite part of the trip was a visit to Miniature World in Victoria, BC. 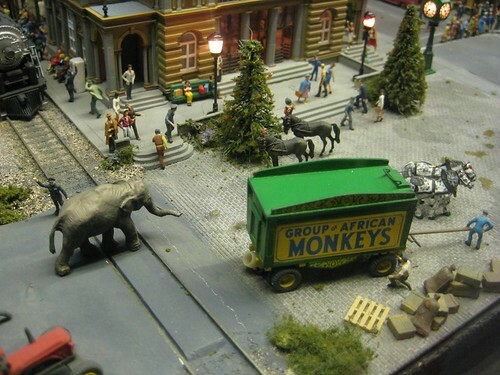 They created all sorts of incredibly detailed miniature displays, from civil war reenactments to historical dollhouses (think Tara from Gone with the Wind) to crazy city scenes depicting the circus coming to town. I could have spent HOURS in there, drooling over the teeny tiny details and snapping photos. More (and larger) photos on my Flickr page.